Amazon will mark its 20th anniversary on July 15, 2015 with deals for subscribers of its Prime shopping program. Prime Day is a one-day only event filled with more deals than Black Friday. If you are an Amazon Prime member, mark your calendar! 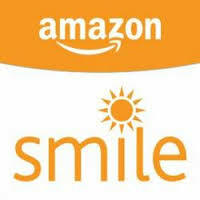 And please use the link below so that Amazon will give to CPSH.